Night Sky Photography Project Published. My “A Light in the Dark” night sky photography project was published over an eight-page spread in the March 2017 edition of practical Photography. Many thanks to the team there, and Ben, the chief editor, who is always open to ideas when I ping him an email. 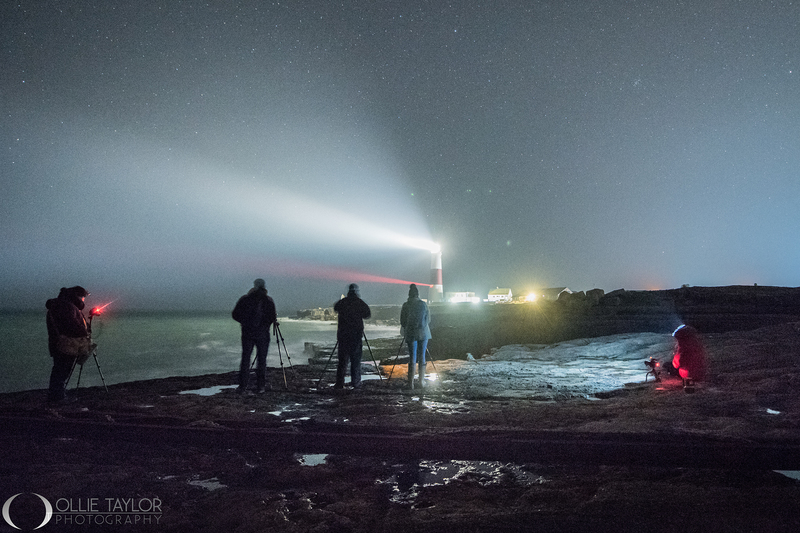 The Light in the Dark project is a huge, unique project featuring lighthouses around the UK at night, using the night sky photography, and landscape astrophotography techniques as a way to provide a backdrop to the subjects. The project spans across England and Wales and the two countries’ islands, phase two has also been started and includes Scotland and her islands. You can see a few images from the “A Light in the Dark” project online here. 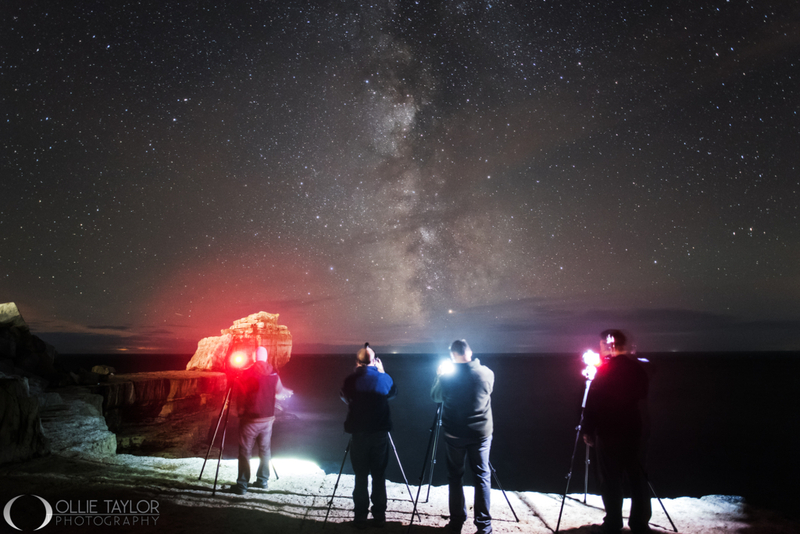 Night sky and landscape astrophotography workshops available here. 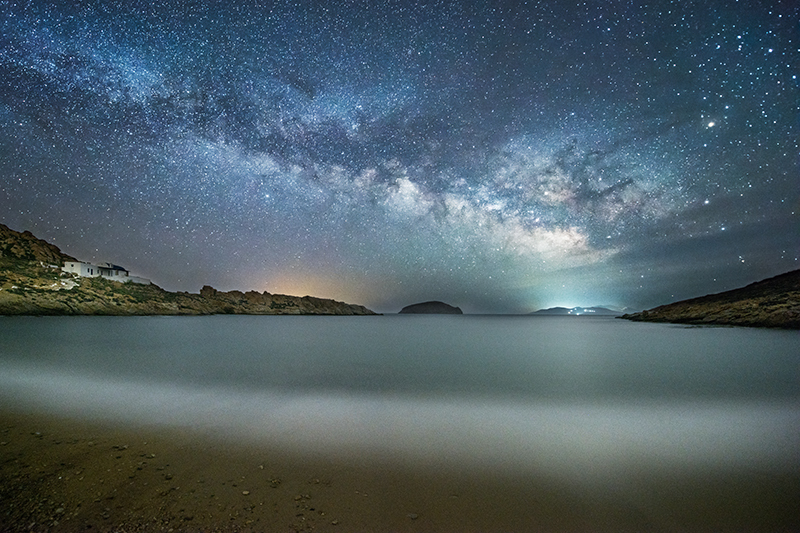 A number of years ago I set up the first nightscape and landscape astrophotography workshops in the UK, probably in Europe; they have gone from strength to strength with me now being employed by external companies as far afield as Cyprus. 2017 Has seen me successfully run photography workshops from Scotland to Greece, with Cyprus workshops coming up for the 6×6 Centre for Photography based in Limassol, followed by the entire of early summer back in Santorini. Late summer and Autumn will see me running workshops in the South West of England. You don’t have to have a high end camera to learn night sky photography, I see every type of camera under the sun on the courses, from compacts, to entry level and kit lenses, to brand new Canon 5DSRs and Nikon D5s, armed with glass ranging from budget Samynags to Carl Zeiss primes; I have worked with the lot, teaching complete beginner, seasoned pros looking for a quick fix to master techniques, to full blown astronomers looking to improve their landscape aspect of astrophotography. My workshops don’t hold back info, with group workshops working to a structured agenda for all levels and 1-2-1s moving at a pace to suit you, I can teach you both field and editing skills to help you create stunning night sky landscape photography images, like the one below across, Europe. For 2018 I have a small group travelling out to Iceland, with two places left on it, and the entire month of March will see me in the Scottish Highlands running small tours and 1-2-1s. Unlike many photographers, when I run workshops miles away from my home base in Dorset, I ensure the funds are there for me to place myself on location regardless of whether workshops book up fully or not, hence I am in Greece for 12 weeks. This also ensures there are NO cancellations, unless of course due to unforeseen illness or freak weather. 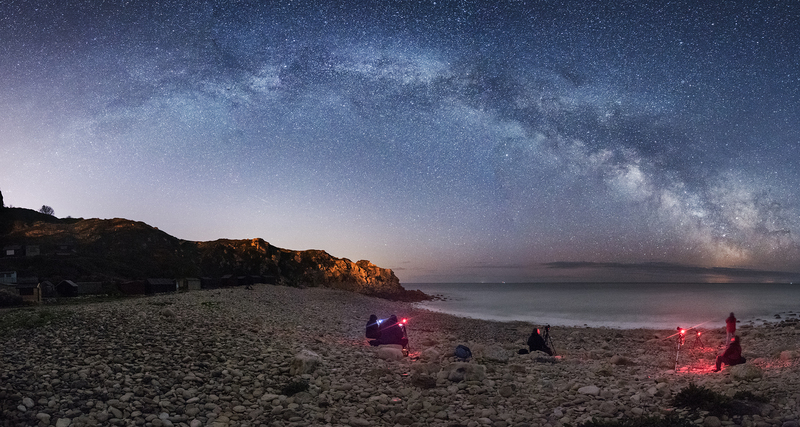 If you are interested in booking on a night sky, landscape astrophotography, or general landscape workshop in the UK or Europe, please check out my workshop page here. 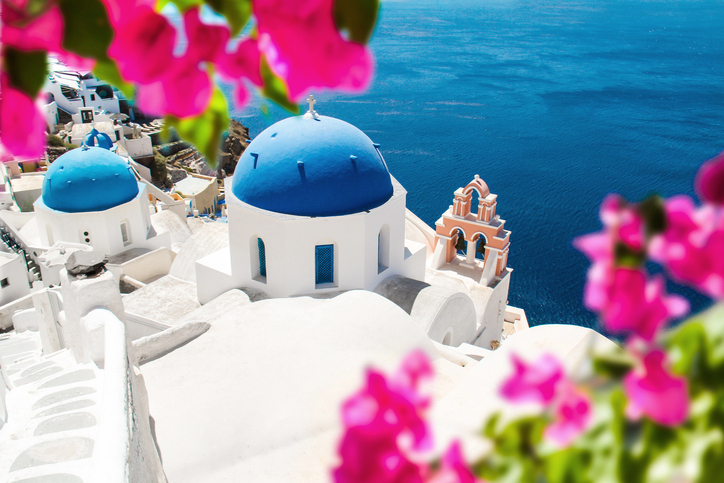 Discover cliff top villages, the Caldera, volcanic rock formations, black sand beaches, emerald waters, culture, cuisine, shoot from a yacht, and venture into the starlit night under the Milky Way; whilst capturing all of the magic of Santorini on camera with expert tuition and guidance.